Just as much as Pretty Little Liars fans are invested in the relationships in the Freeform series, the same can also be said of the drama's stars and their personal lives. So, if you're a Toby Cavanaugh fan, then this is probably something you're going to want to read. 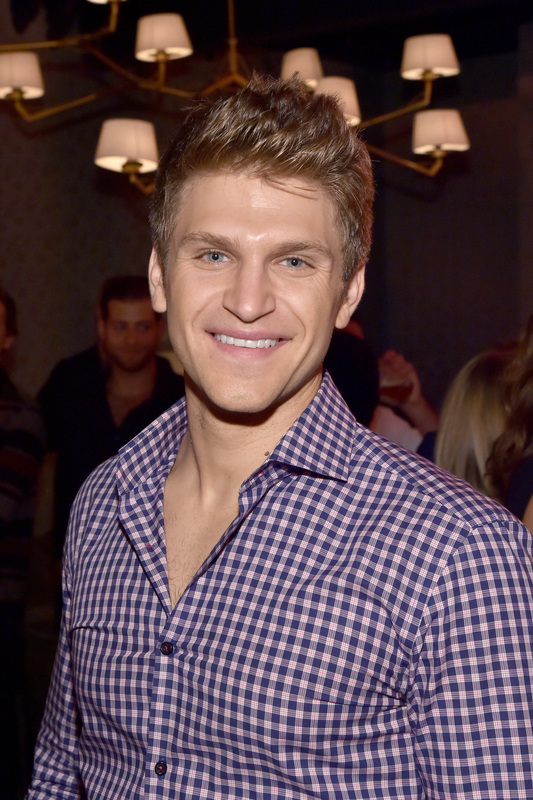 According to Just Jared Jr., Keegan Allen is dating Ali Collier. On Saturday, July 16, the two made an appearance at a screening at the 2016 Outfest in California for King Cobra, the 26-year-old actor's film also starring James Franco. As Allen's biggest fans know, he's shared a lot of snaps of Collier via his Snapchat and a lot of photos on Instagram, but now that they are walking the red carpet together, it only seems appropriate to get to know her better. So, just who is Allen's girlfriend, Collier? Based on her Instagram bio, Collier is a model with Vision Models. If you scroll through her portfolio, she's truly in the right business. Her images are stunning. Also, anyone else getting a Julia Stiles vibe from her? According to a January 2014 interview with Oyster, Collier grew up in Ft. Lauderdale, Florida. It's clear she has a great hold on life as she revealed the best advice she's received so far is, "Surround yourself with people that bring out the best in you and appreciate you for who you are, and in return do the same for them." When she isn't modeling (and handing out great advice), Collier is looking to expand her career. While chatting with the Lovers & Drifters blog in March, she opened up about going into acting. At the time of the interview, she hadn't yet starred in a movie, but the model is hoping that will change. "Acting is a lot about being patient and a lot of it is, as far as what goes into casting, is out of your control as an actor. I'm trying to keep focused on doing classes now to keep growing as an actor to be the best I can be, because I believe everything that is meant to happen will come with the right timing." Maybe one day she'll just happen to pop up on PLL? Hey, you never know. Until then, you can catch her in Demi Lovato's "Cool For the Summer" music video. Also, I'd like to point out how she should think about writing a book or do motivational speaking during her downtime, because she just seems like an uplifting individual to be around. Her reflections about life are refreshing. With that, let's get to know her even better. I have a feeling you're going to want to be BFFs with her. You know you'd take a photo with this sign, too. Anyone else want to hang with her? The fact that it's vegan is a bonus. Can I join next time? As she's clearly saying with her shirt, just do it. Yeah, I see why Allen is dating her.